E!頻道- 《與卡黛珊同行》 第十六季 (Keeping Up With The Kardashians S16)，話題家族失火了?! Video of E!頻道- 《與卡黛珊同行》 第十六季 (Keeping Up With The Kardashians S16)，話題家族失火了?! 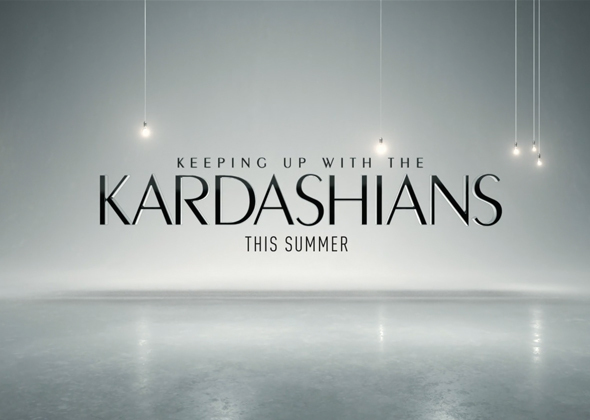 In the brand new season of Keeping Up With The Kardashians, the family that shares everything doubles down on living their lives openly and honestly. Kim pulls back the curtain on some of the most intimate aspects of her relationship while embarking on the most transformative year of her life yet. Meanwhile, the family’s ever-evolving relationship dynamics as well as personal and professional choices continue to be scrutinized by the public. The Kardashian-Jenner clan continues to overcome it all through their unwavering love and commitment to each other.